Rock Company are proud to announce the cooperation with legendary Dutch punk/psychedelic/rock band Cellar Dwellers. 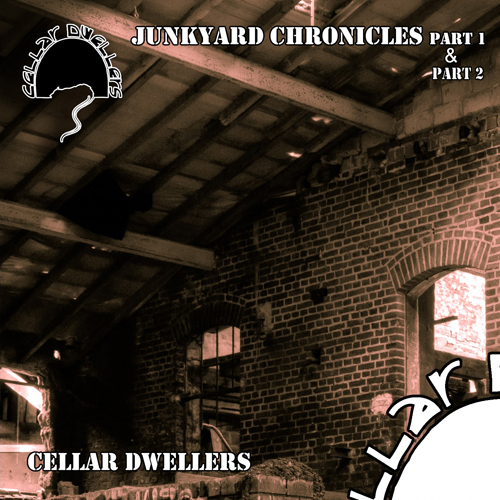 We will start distributing the Junkyard Chronicles EP’s part 1 and 2. The CD version will be up in our website as soon as possible and the digital release (in 1 album) will become available April 21! From then on you will find them on Spotify, iTunes, Apple Music, eMusic, etc. The CD version will also be added to our distribution network Rock Inc. / Bertus.